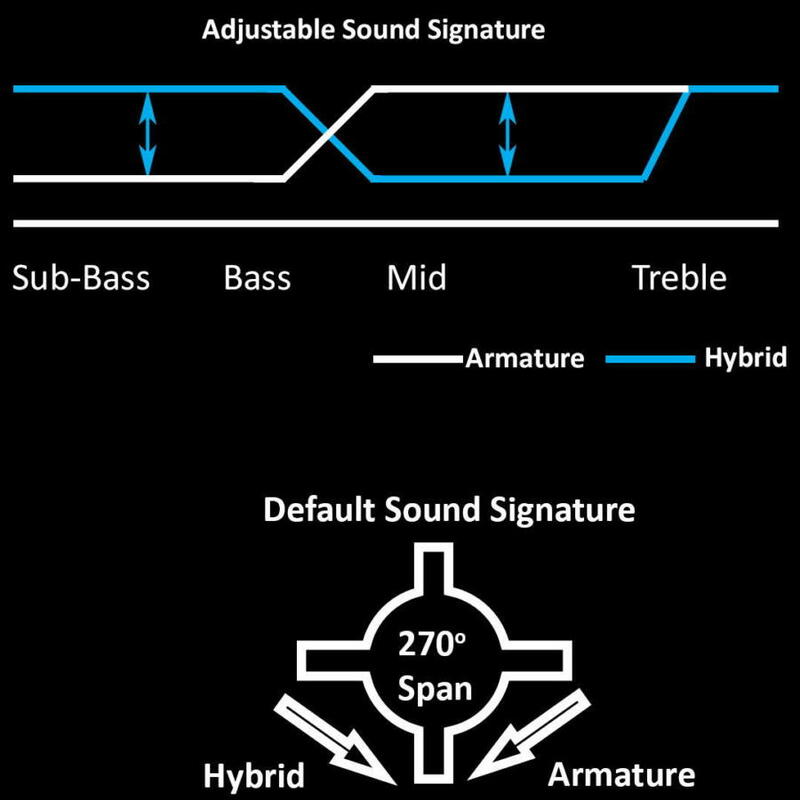 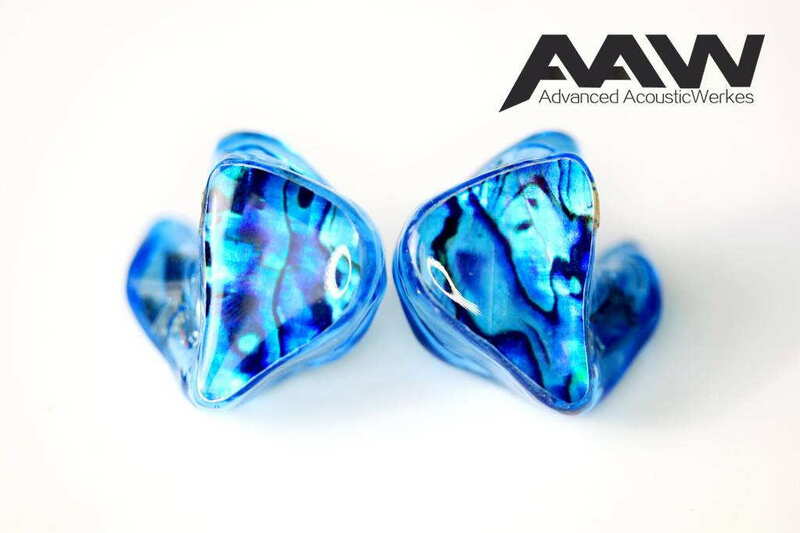 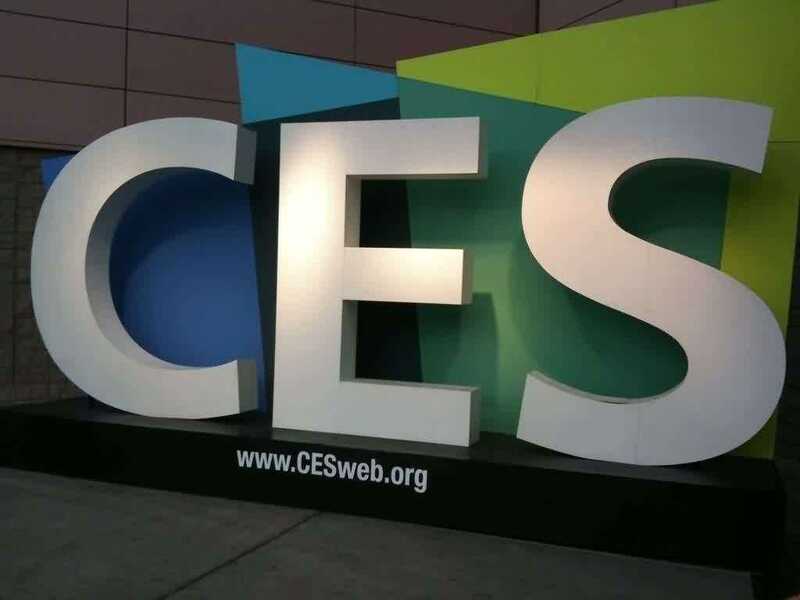 The new Advanced AcouticWerkes AAW W500 -AHMoprth hybrid custom in-ear monitor is the first that allows changing the sound from pure balanced armature to hybrid sound. 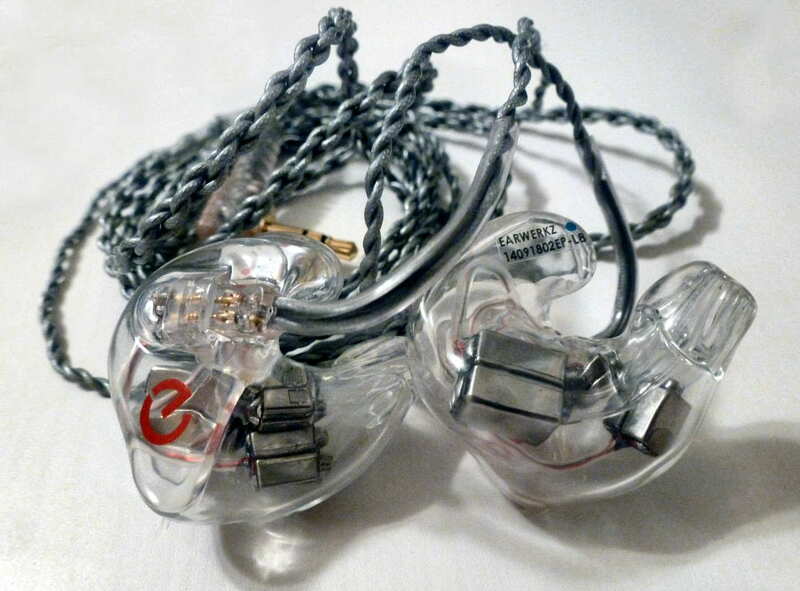 EarWerkz is a new custom in-ear monitor manufacturer with complete lineup ranging from a dual driver CIEM to a 8-driver, 7-way design. 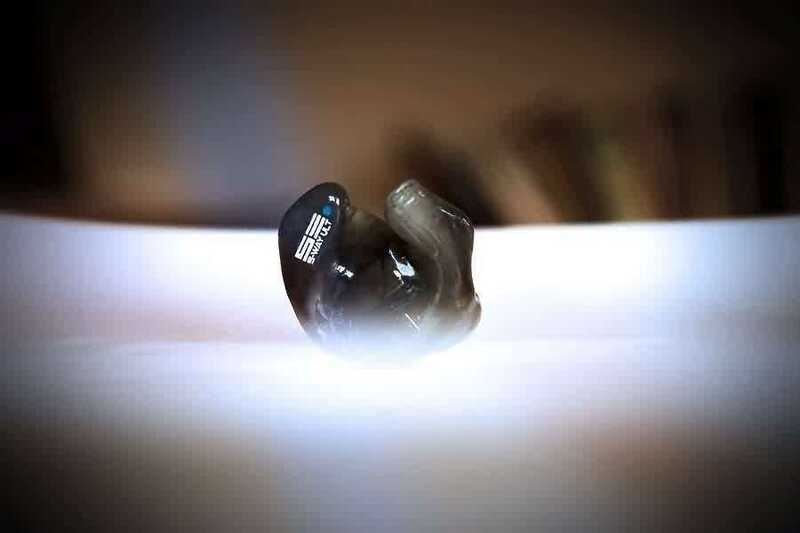 The EarSonics Velvet universal custom in-ear monitor has been officially launched, offering sound tuning and fitting in the lineup between the SM64 & S-EM6. 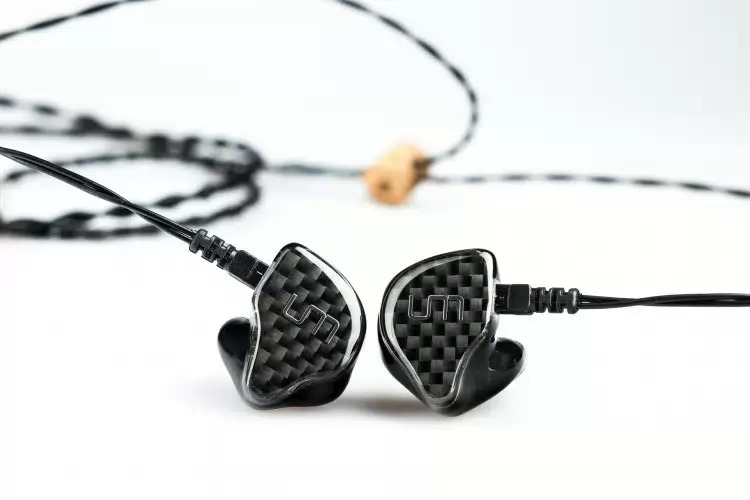 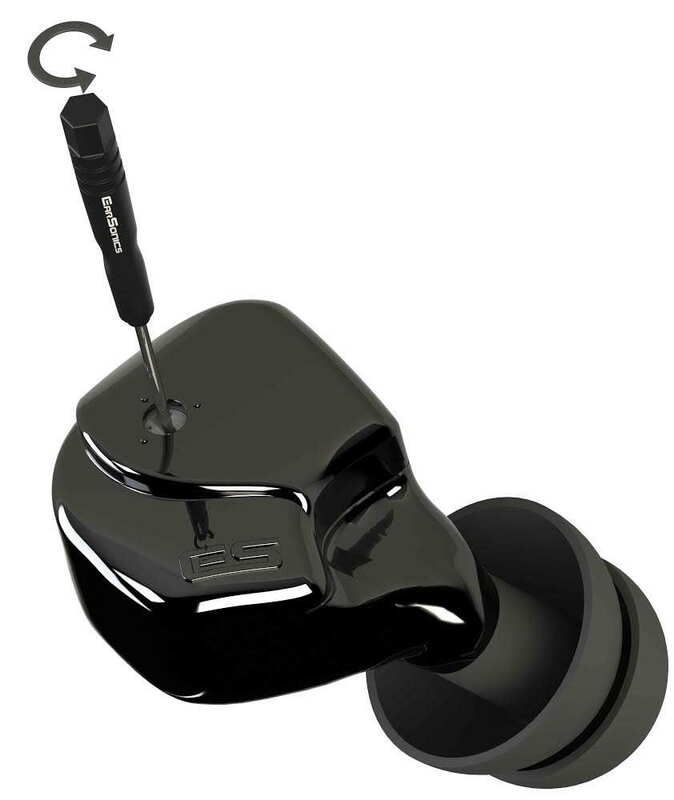 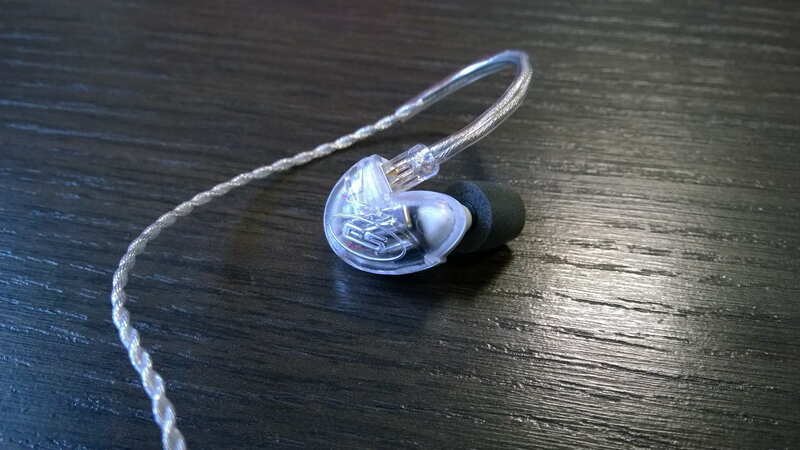 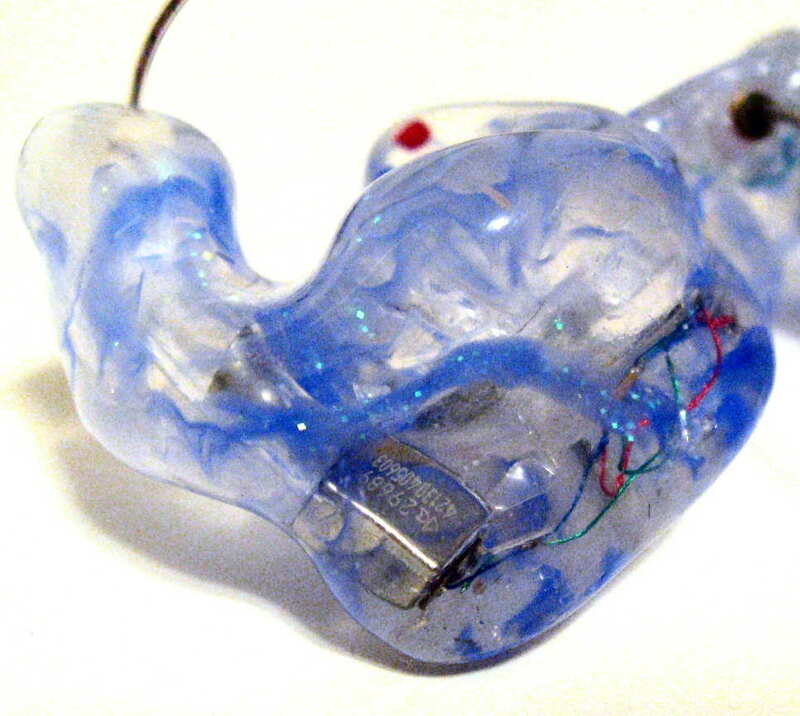 Hybrids are becoming ever more popular, and Perfect Seal has released the world’s first silicone hybrid custom in-ear monitor, the Fusion 11. 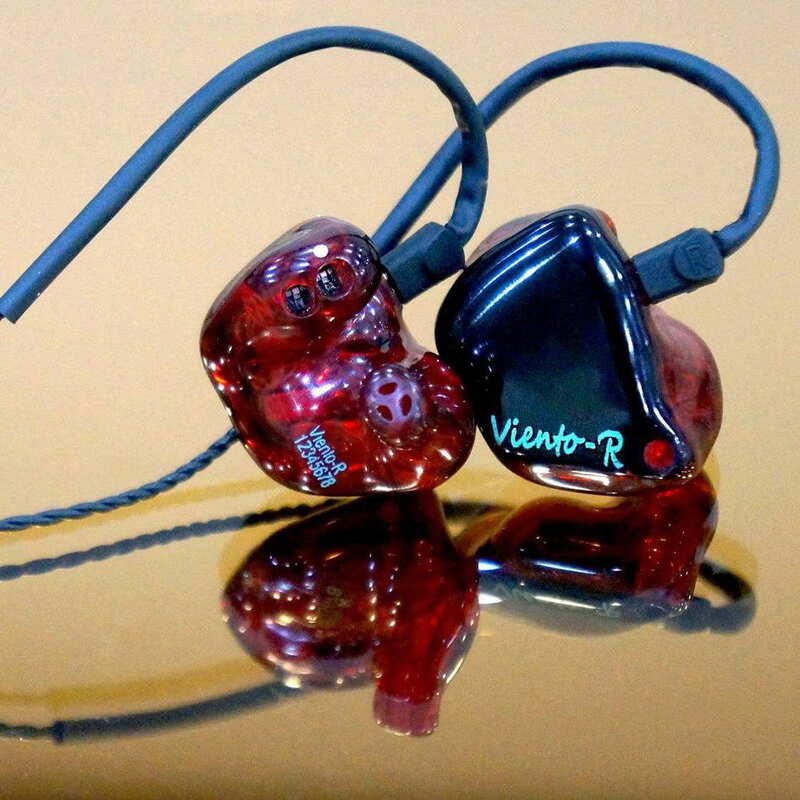 Introducing the Hidition Viento-R: a quad-driver custom in-ear monitor with timbre control switches that is added to the New Tears lineup.